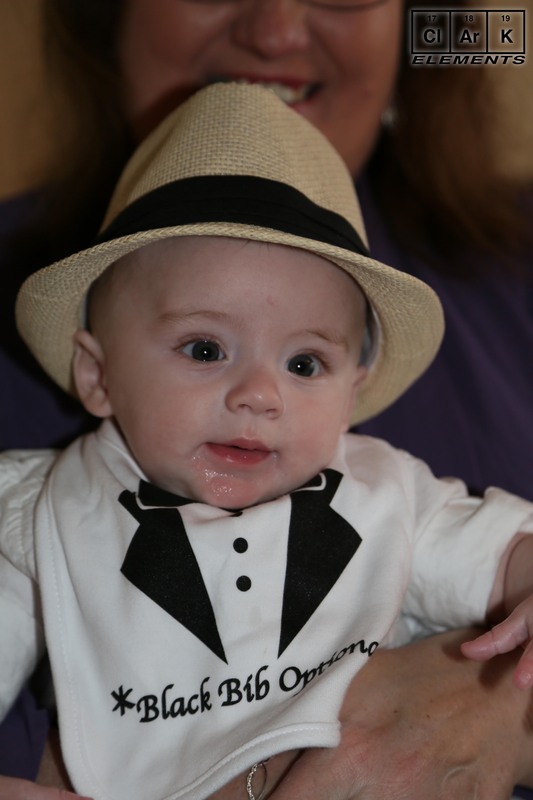 Currently all packages are custom! 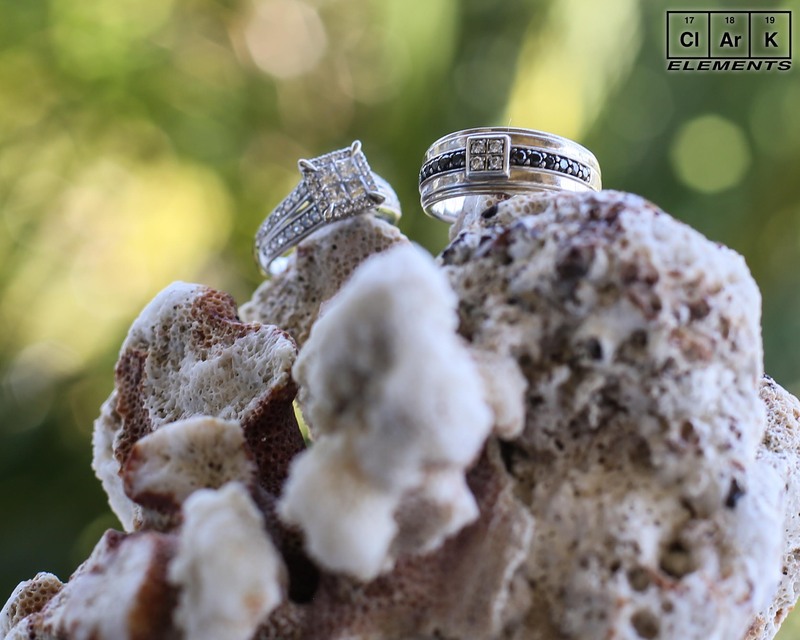 BOTH Photo and Video available – you tell us what you want! 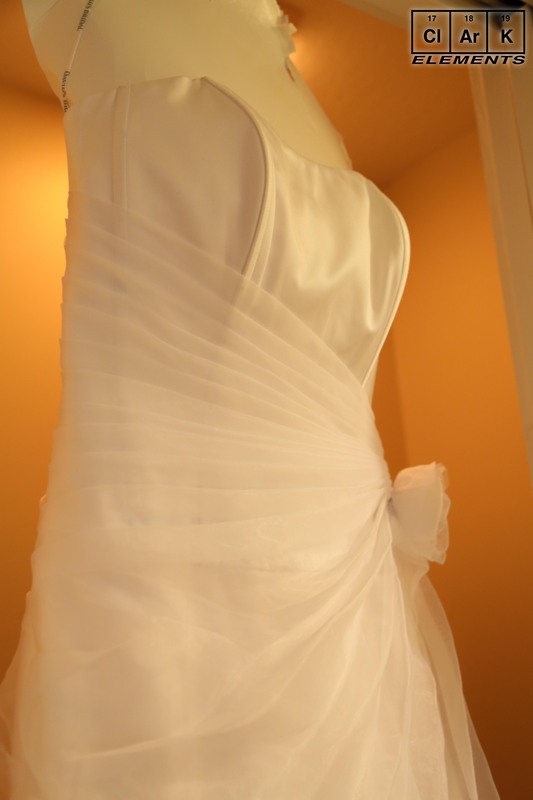 Shop around! 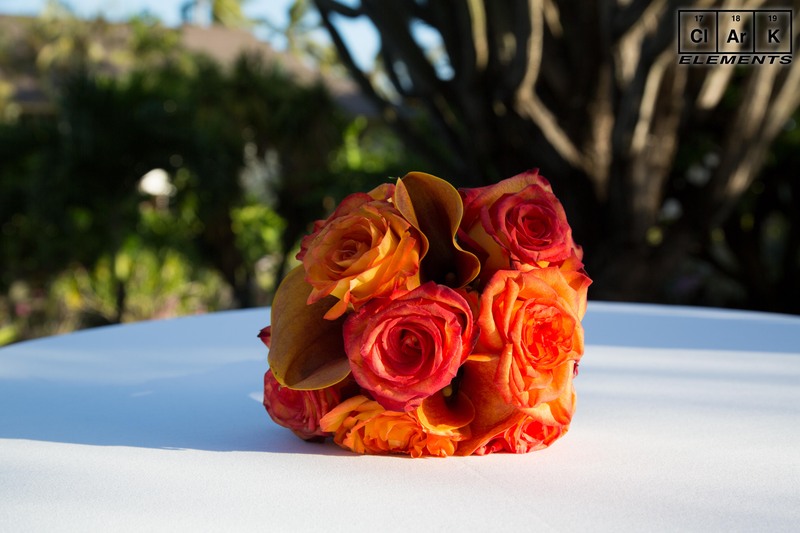 If you can beat this price – let me know and we will match it. 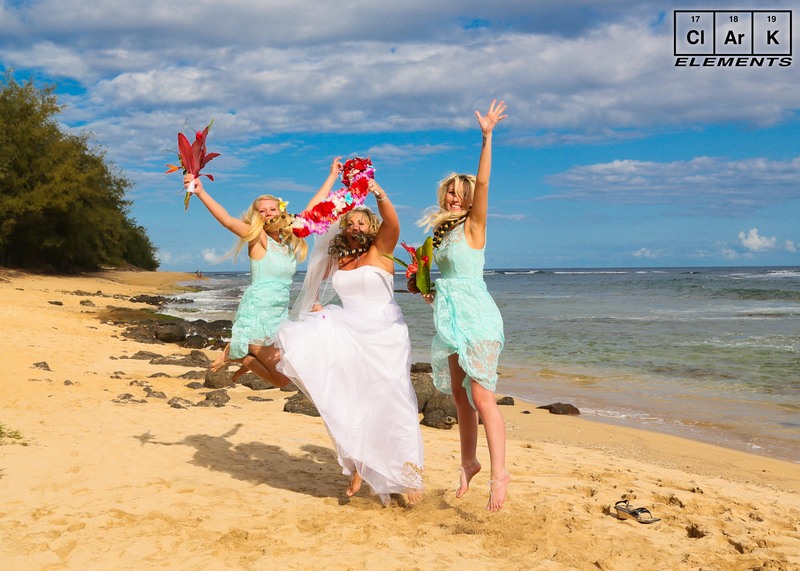 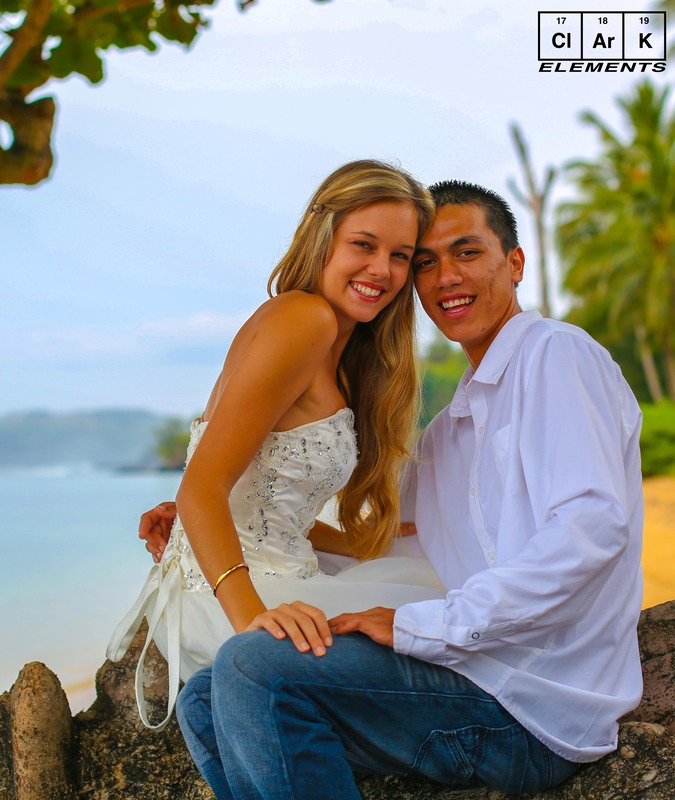 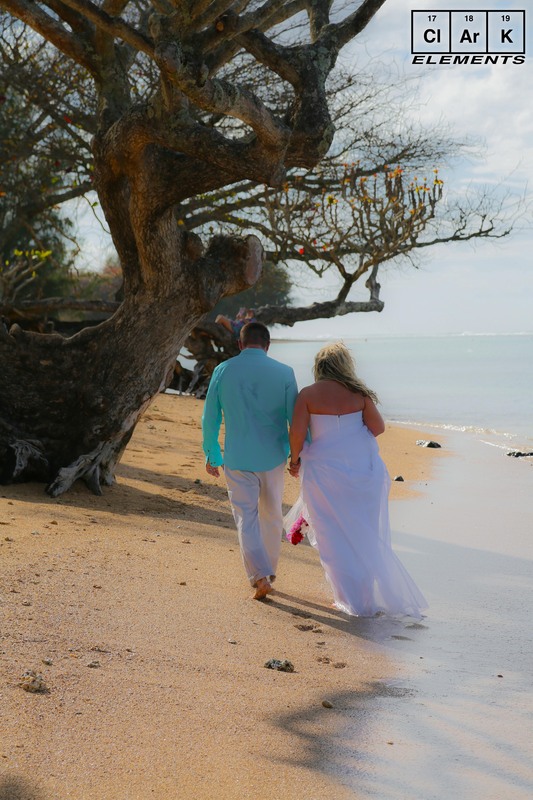 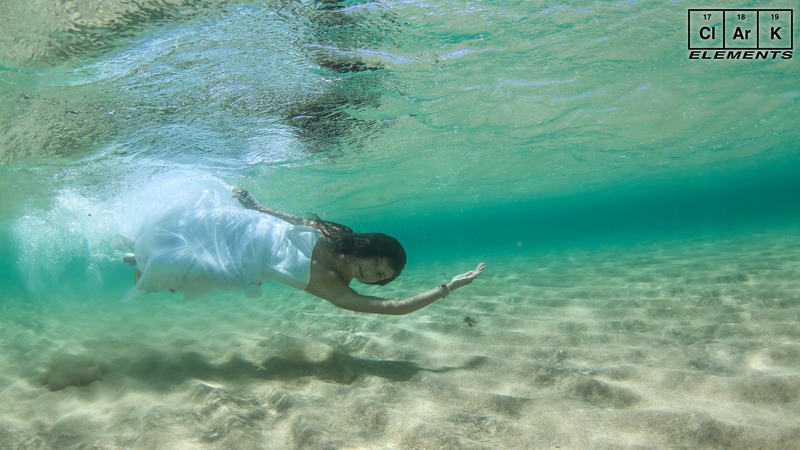 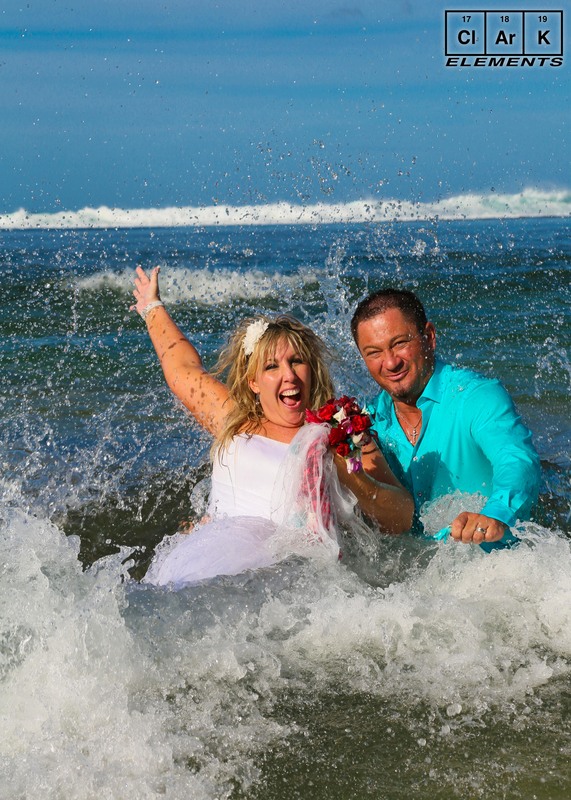 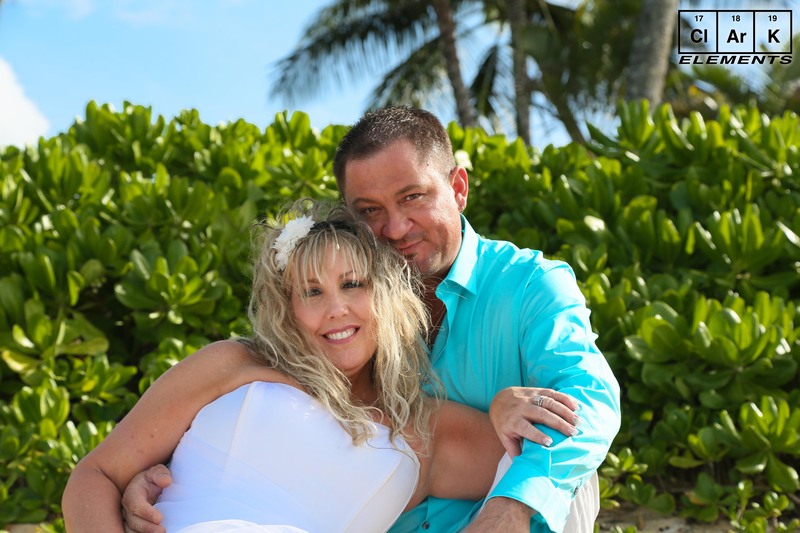 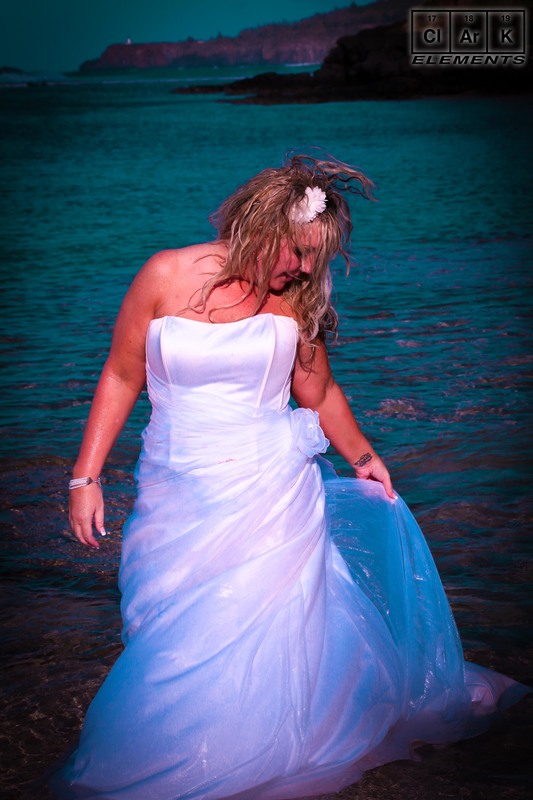 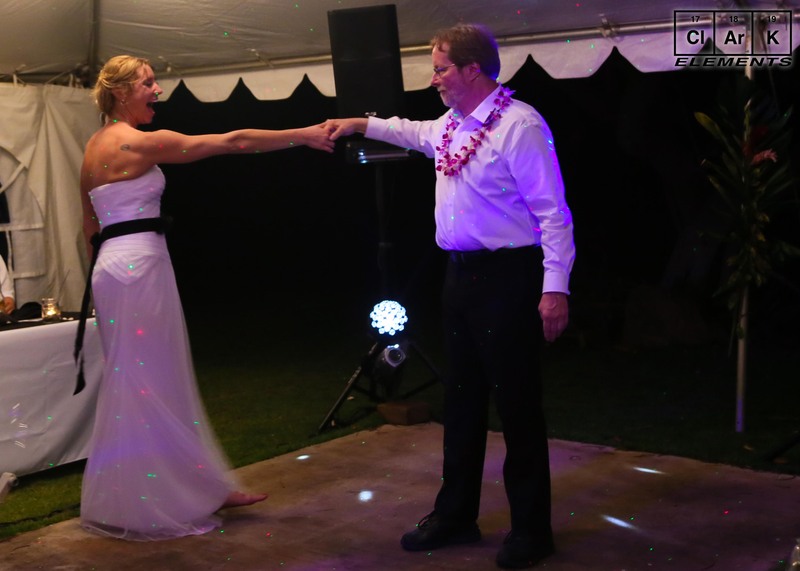 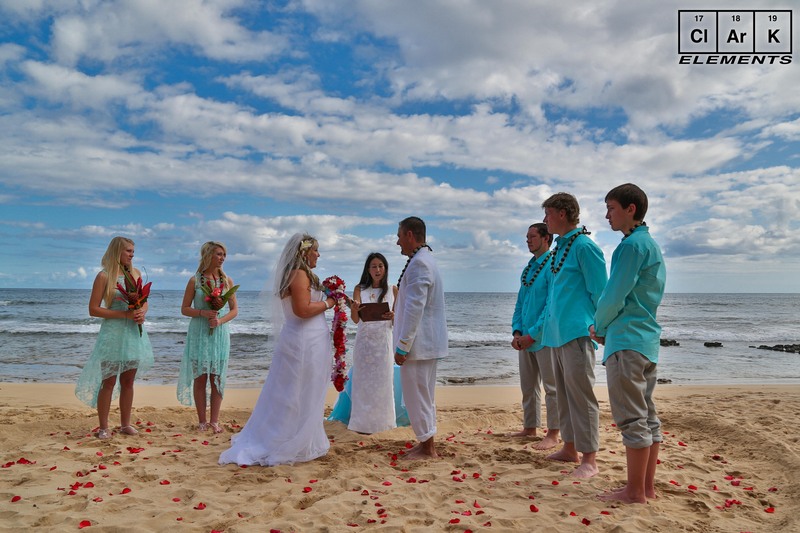 ClArK Elements plans and coordinates weddings on Kauai combining amazing photos with intimate knowledge of what couples need for a spectacular and romantic wedding day. 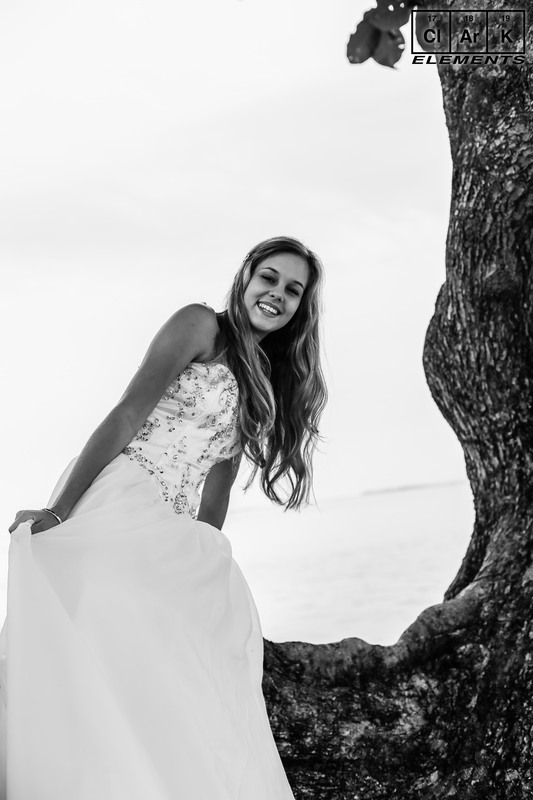 Specializing in small, intimate weddings, we offer wedding packages combined with exceptional photographs, cutting-edge digital enhancement and art albums at an great price! 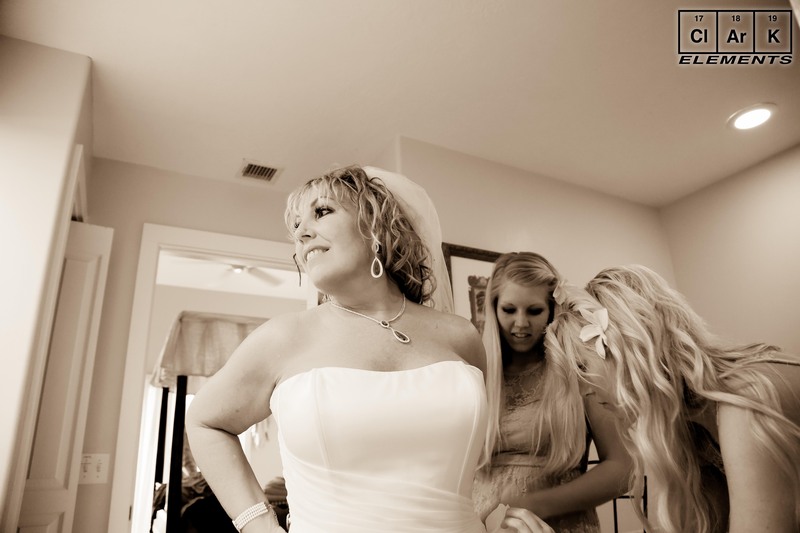 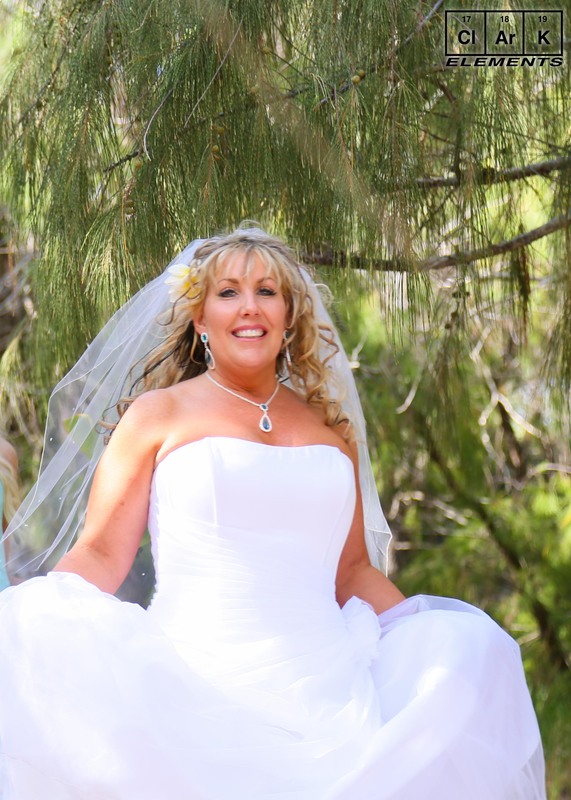 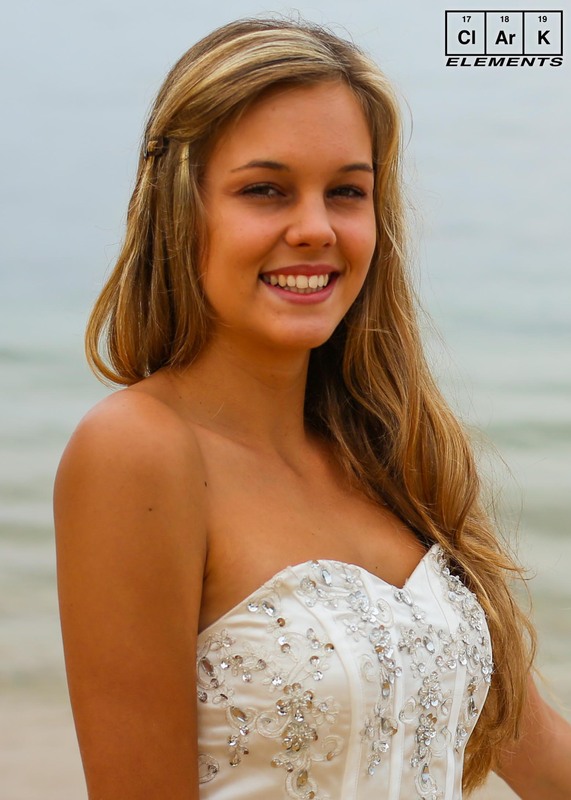 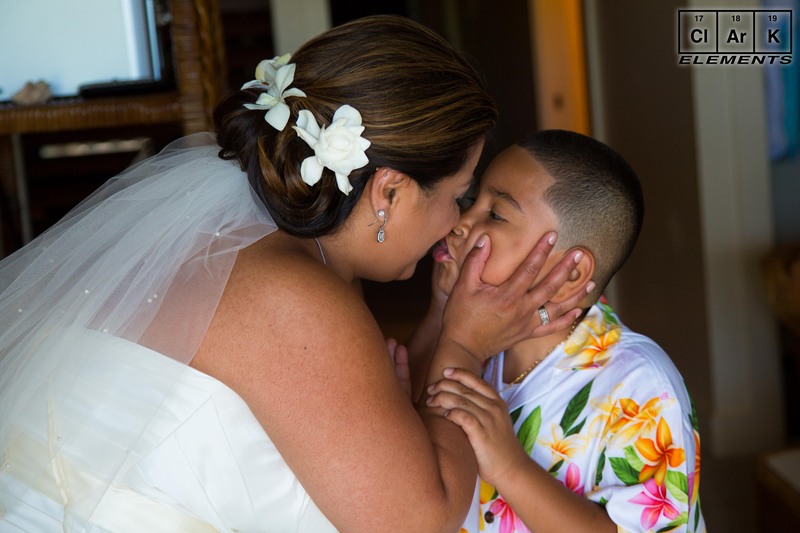 Quality and simplicity join together to form the perfect wedding day and photographic memory. 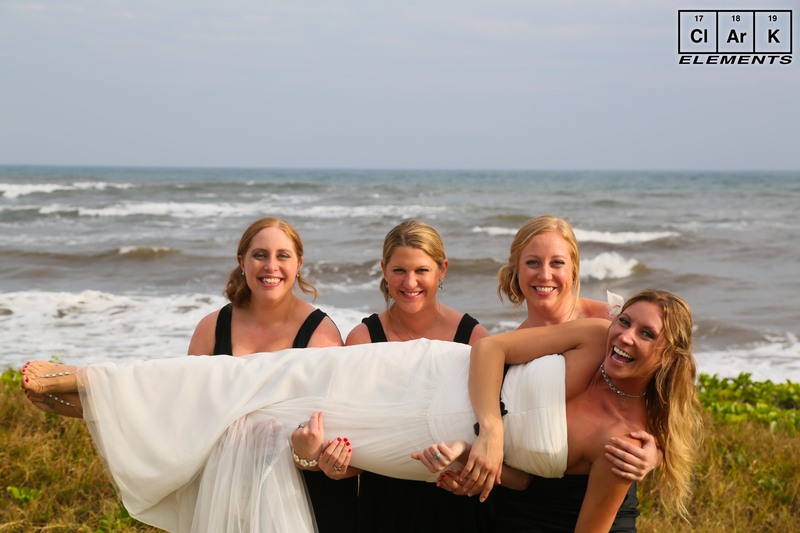 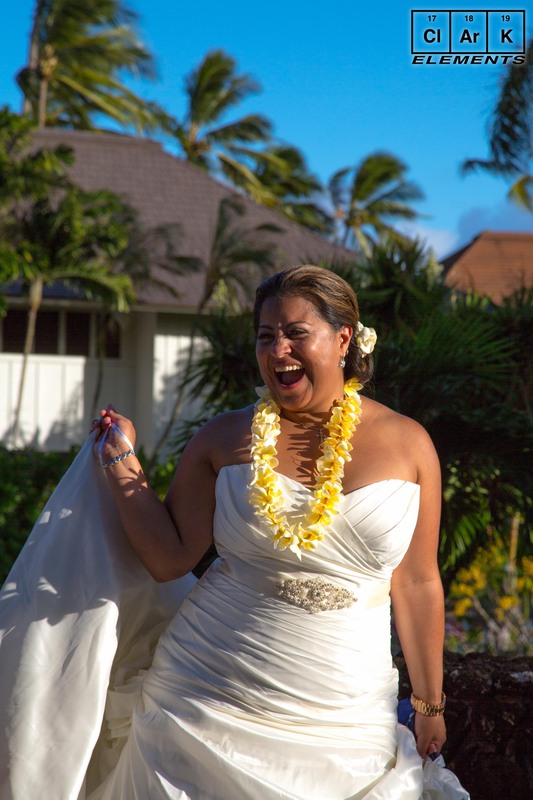 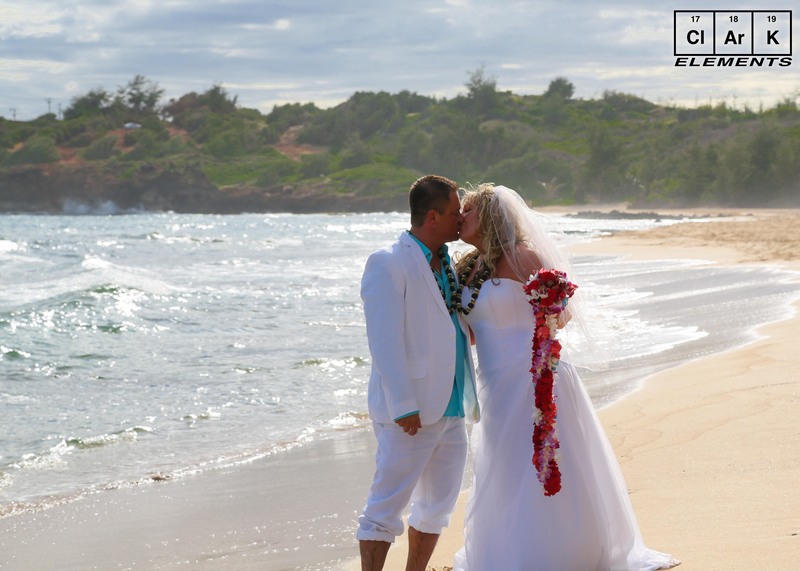 Start with a simple wedding package- customize it by picking one of Kauai’s stunning locations and any perks that will make your personal experience truly memorable. 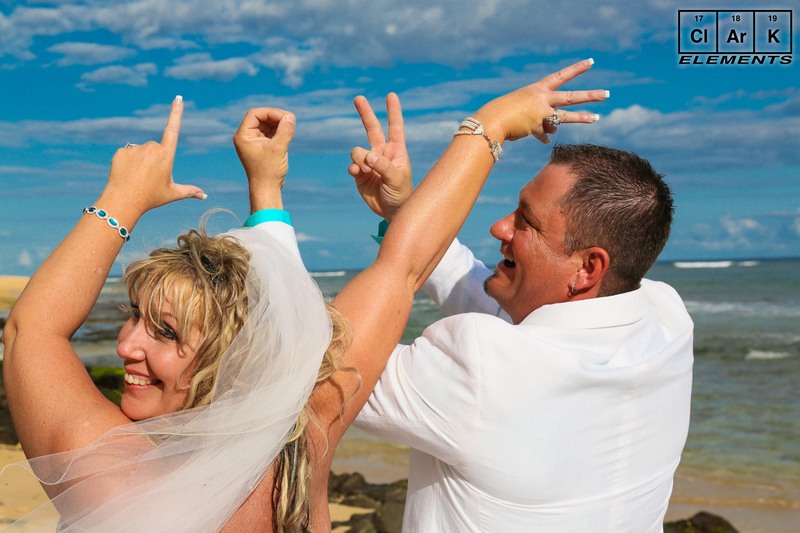 For couples who want something extraordinary, we also offer specialty weddings, including helicopter and boat weddings. 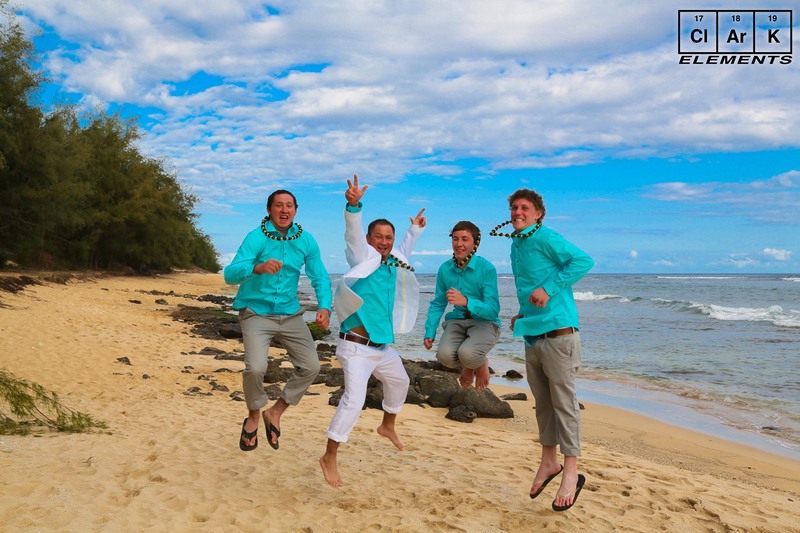 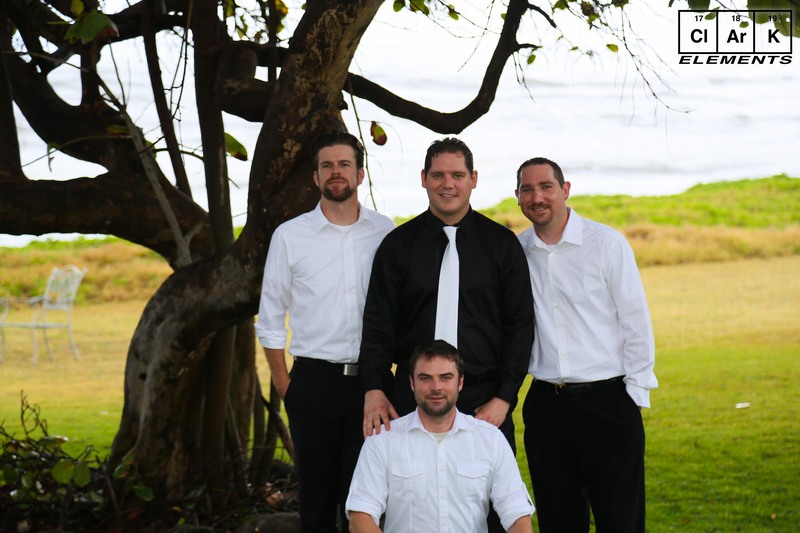 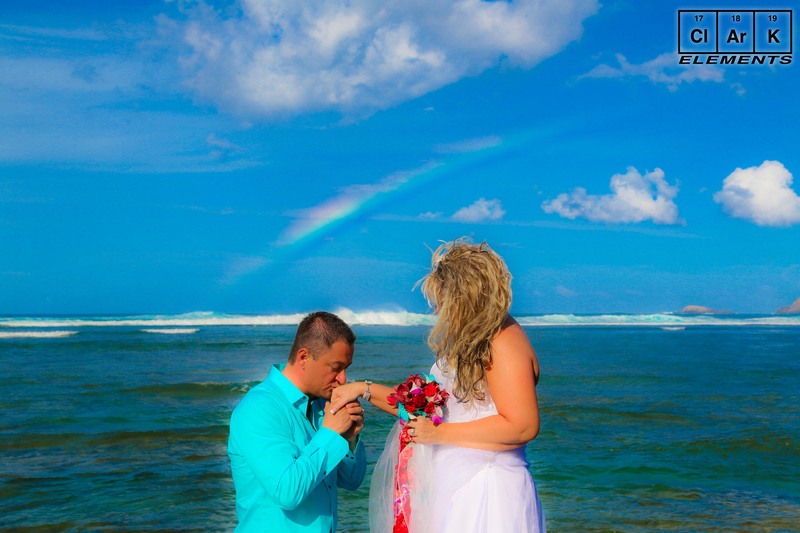 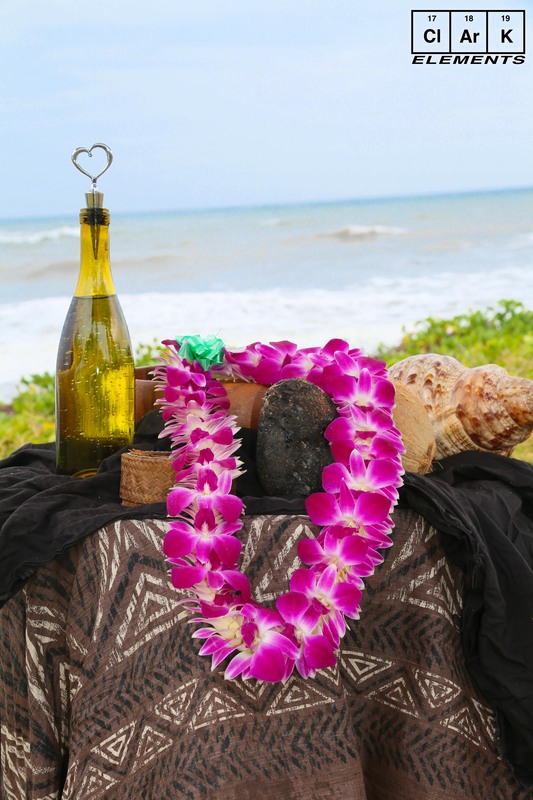 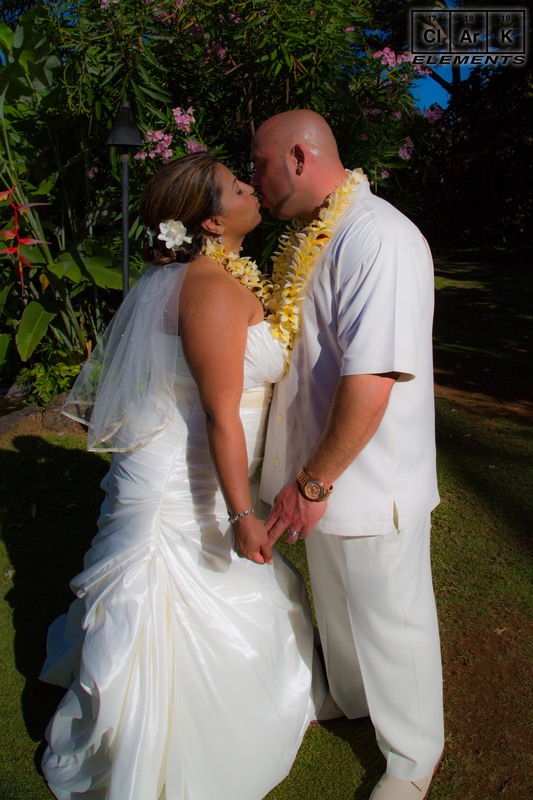 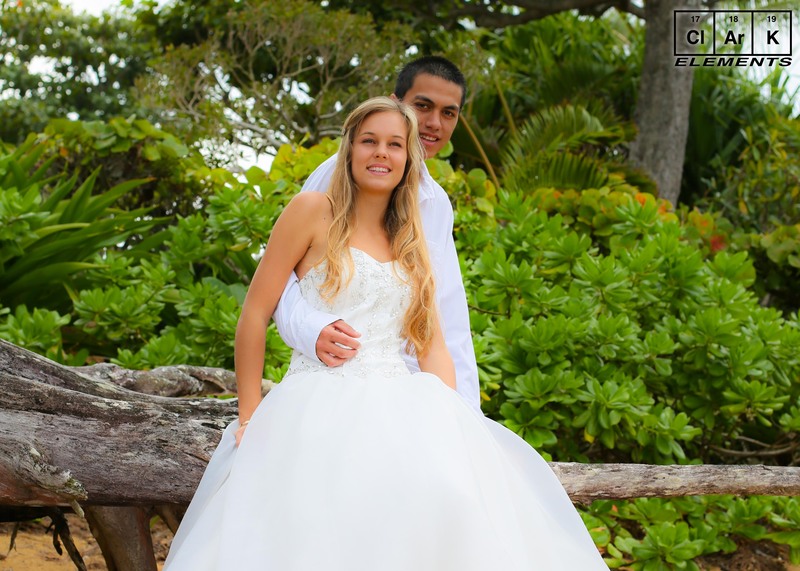 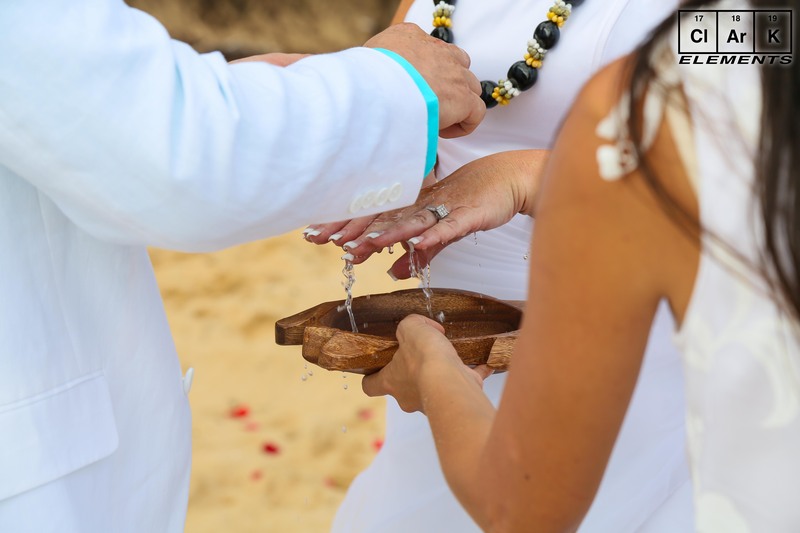 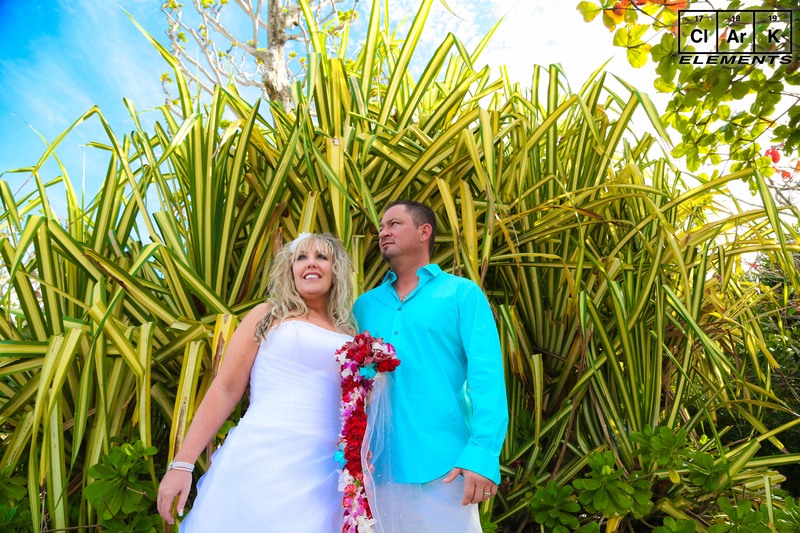 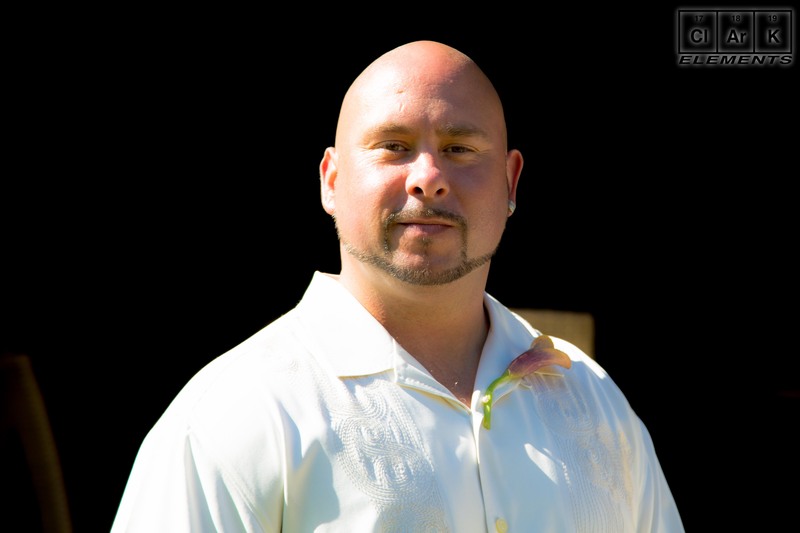 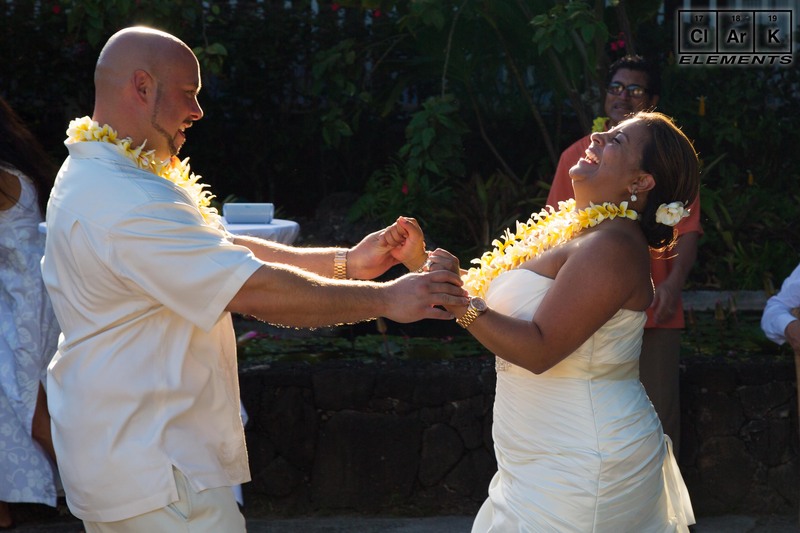 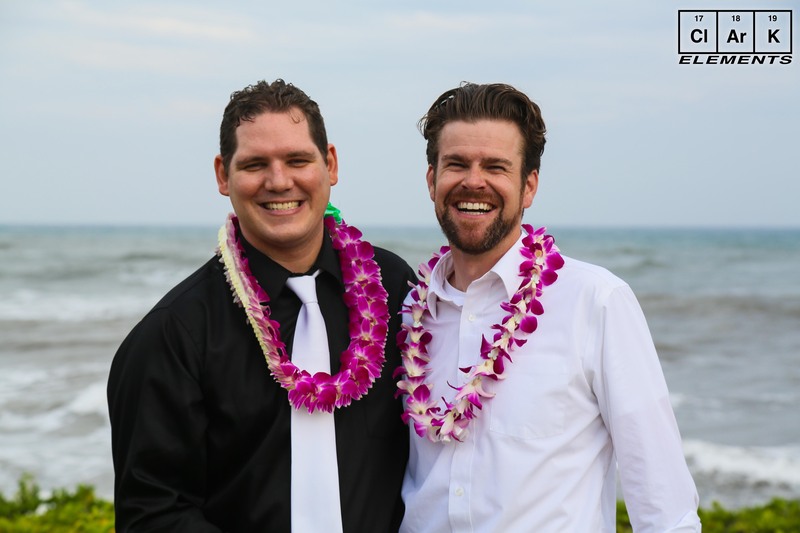 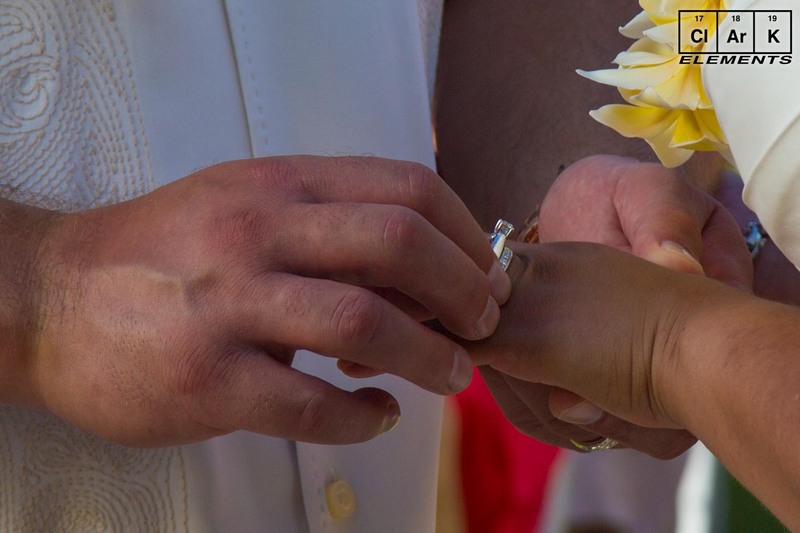 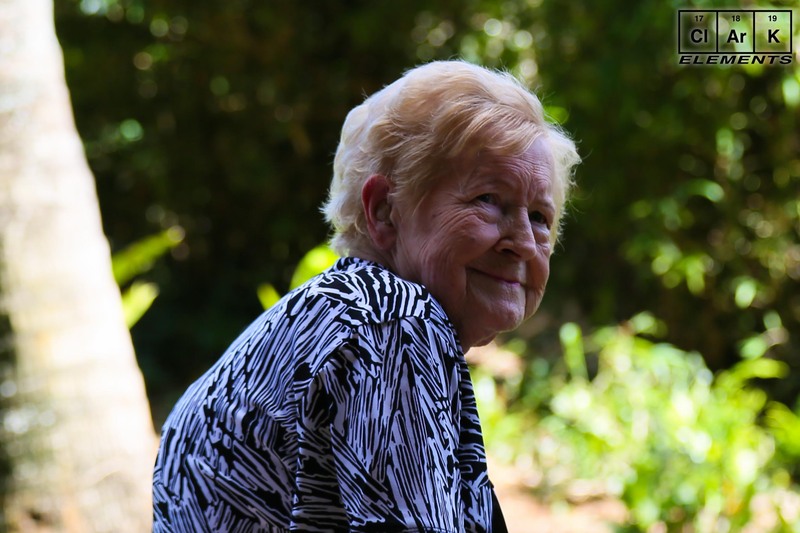 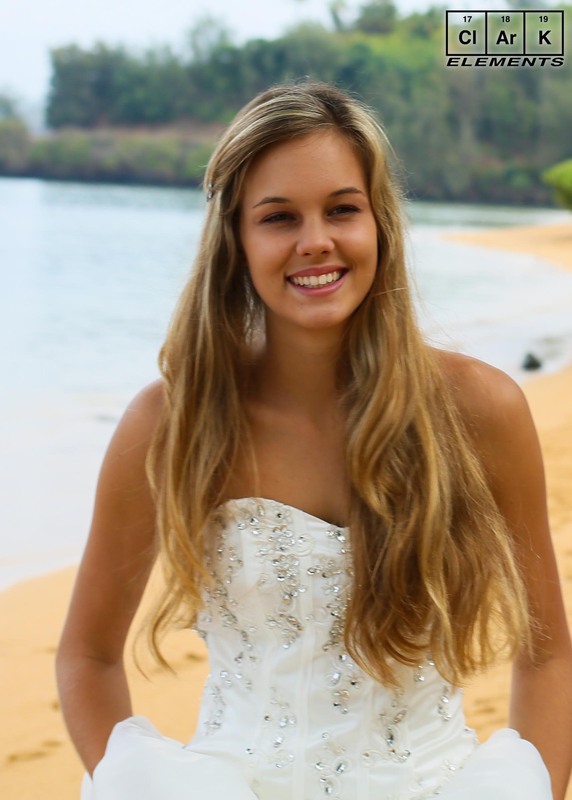 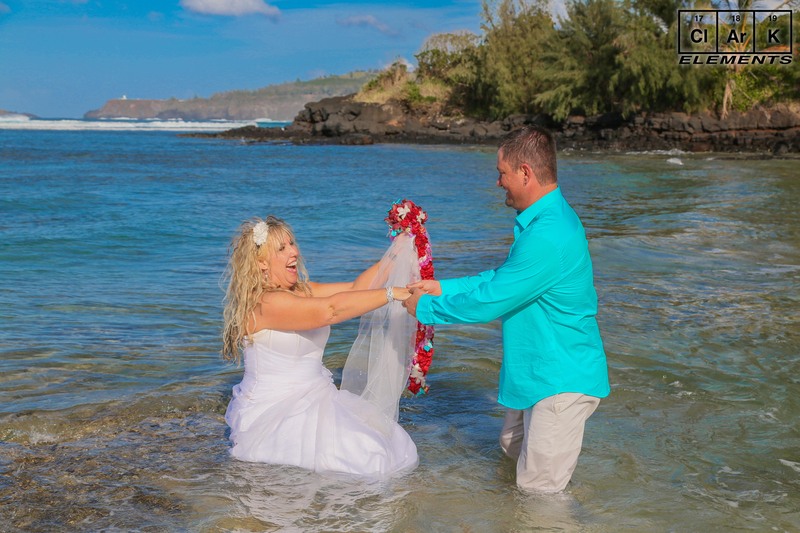 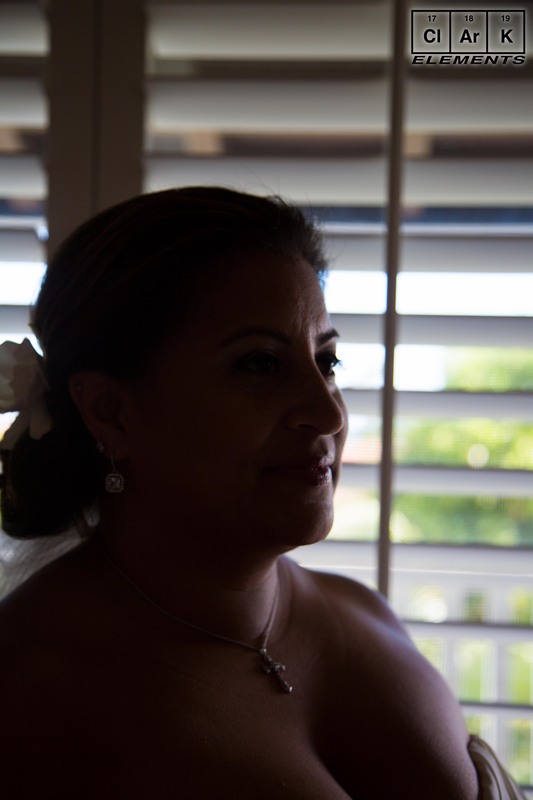 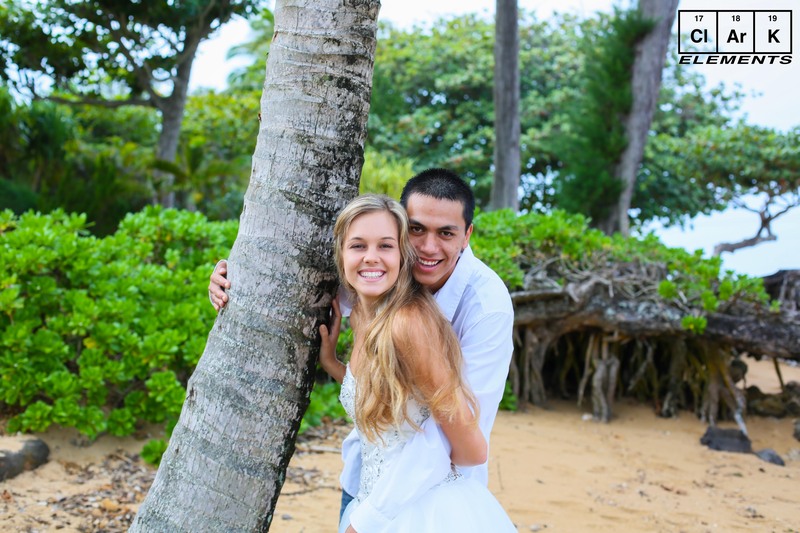 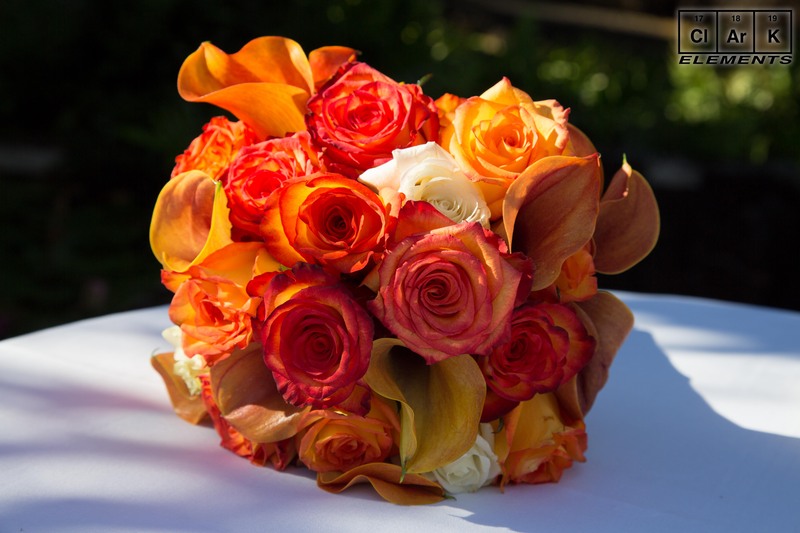 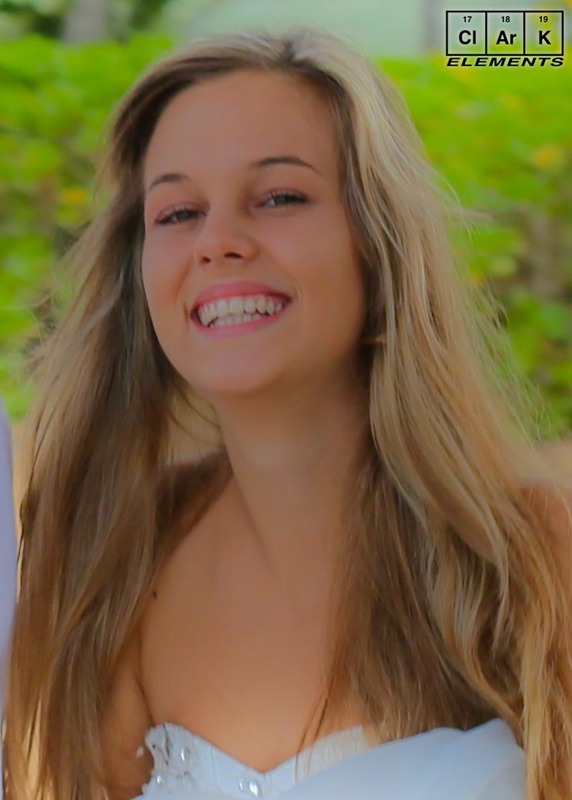 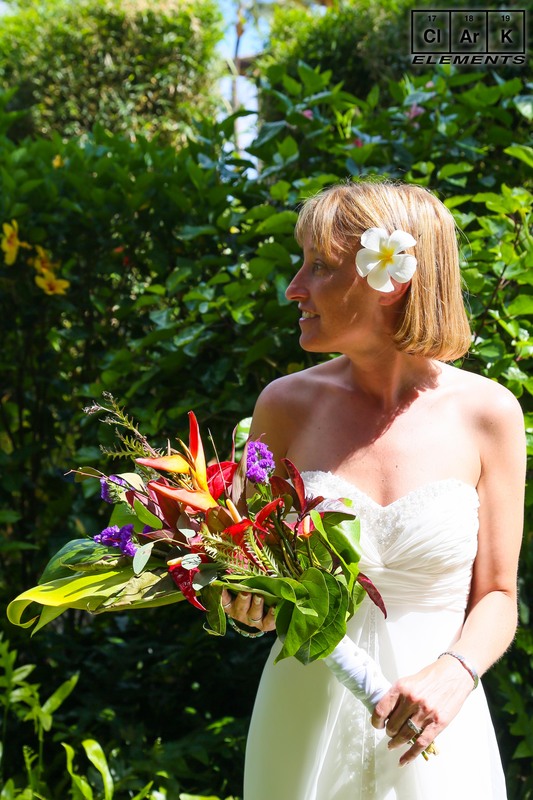 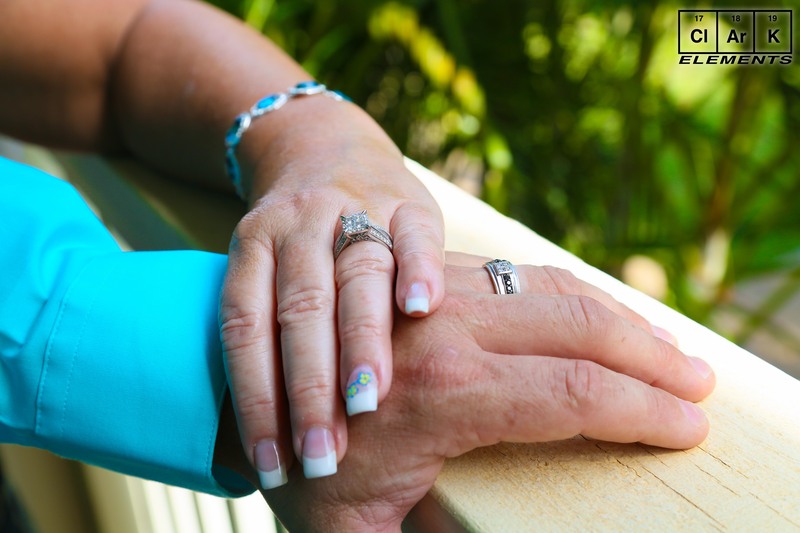 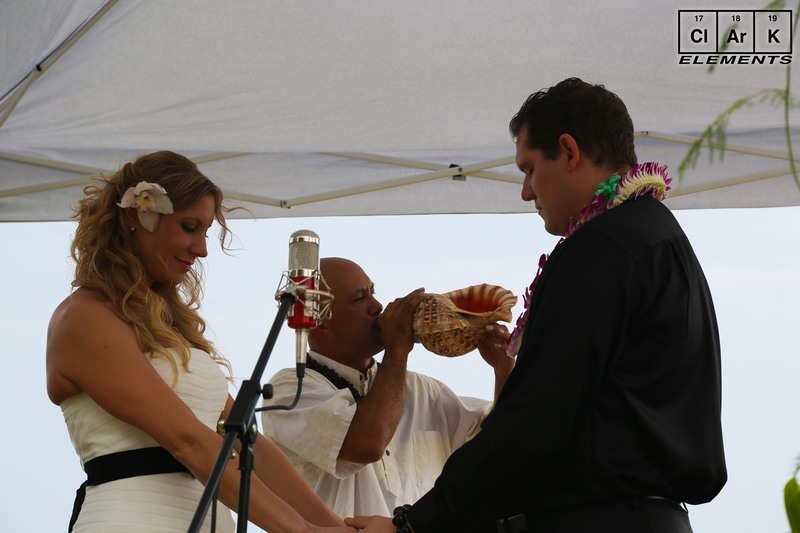 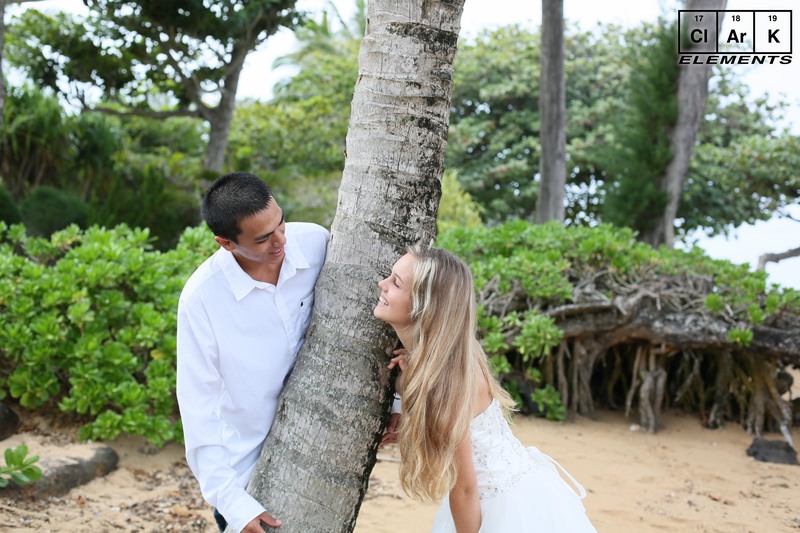 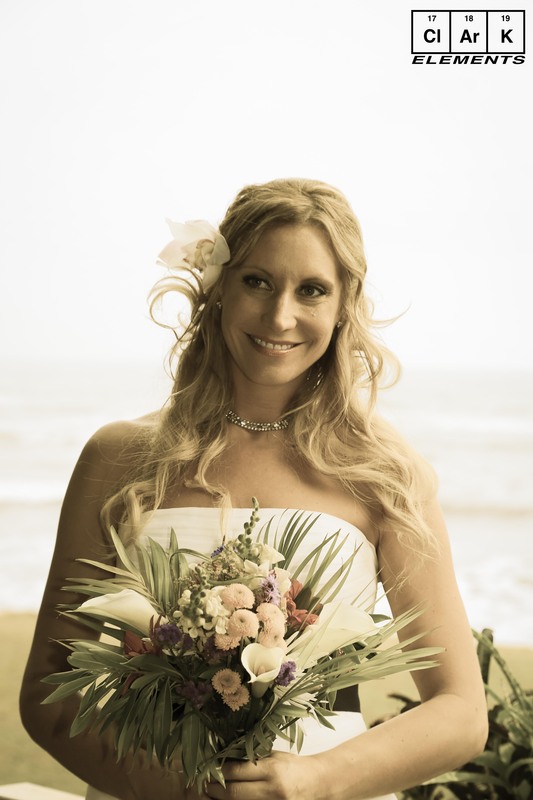 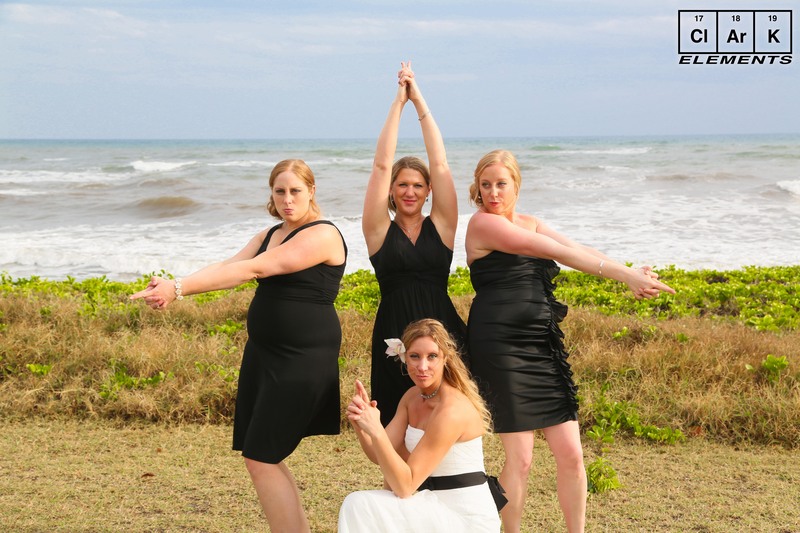 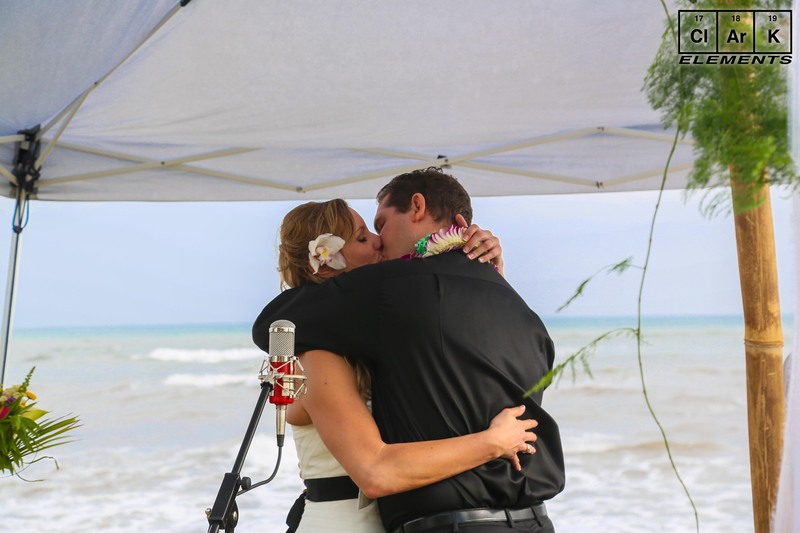 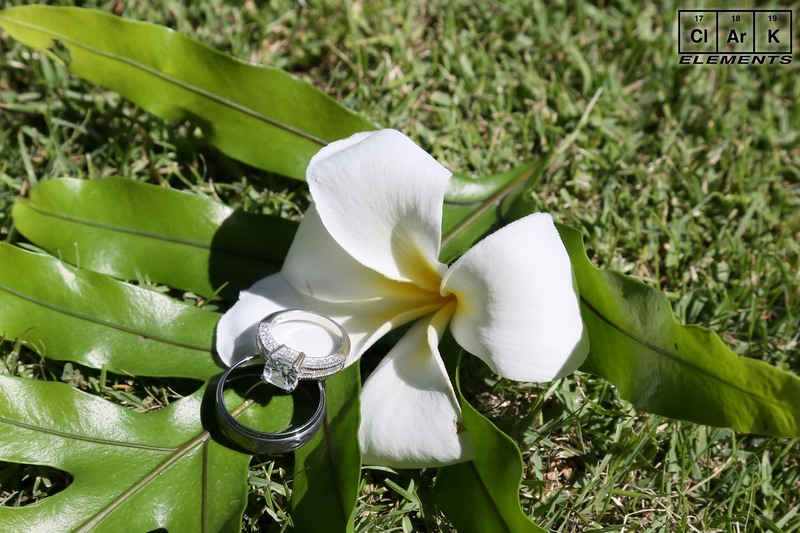 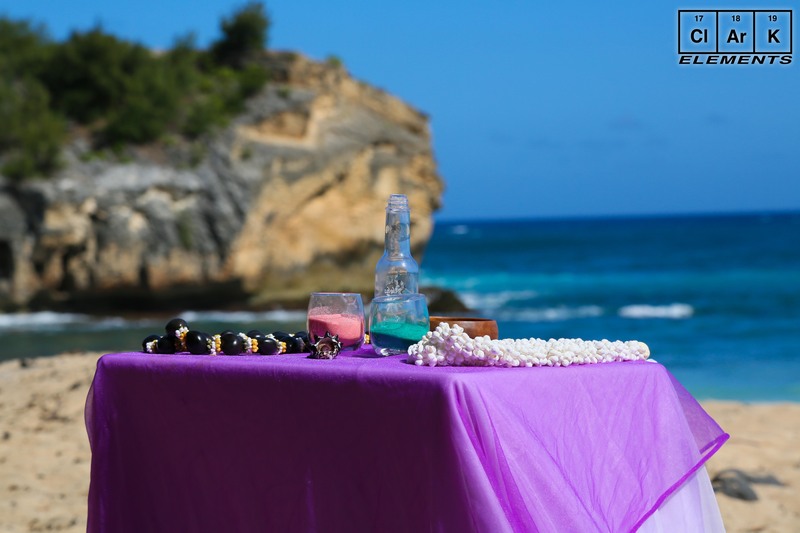 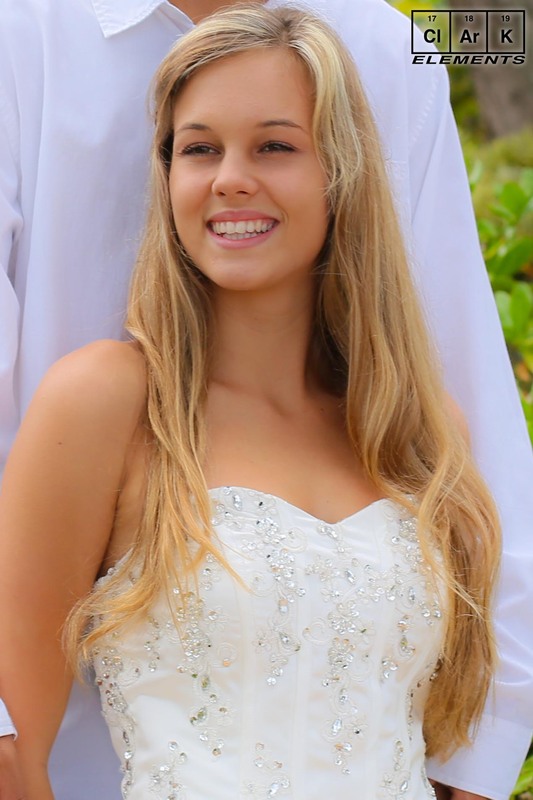 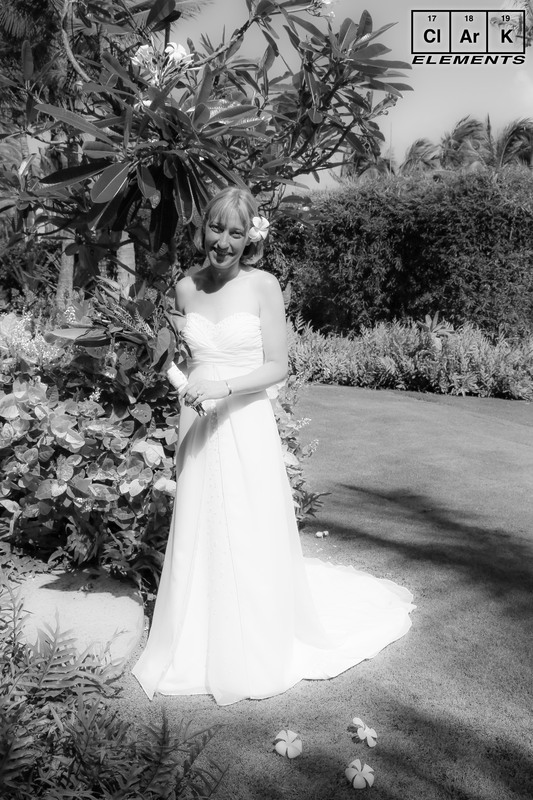 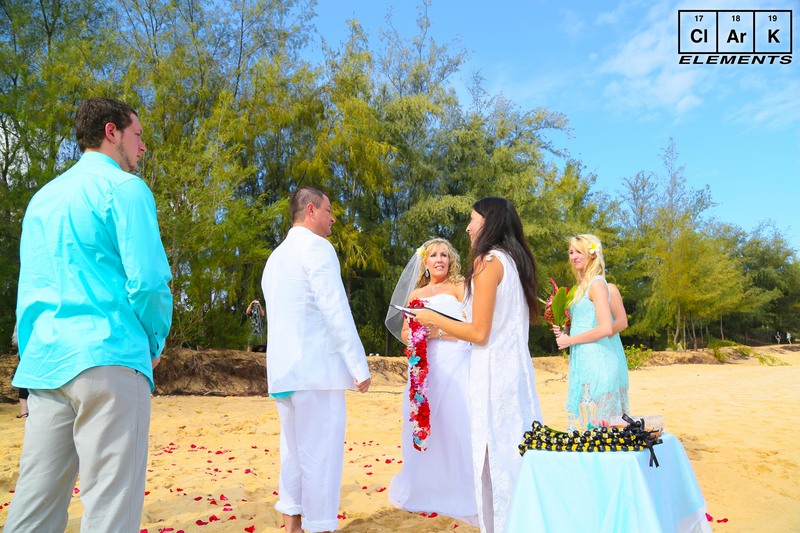 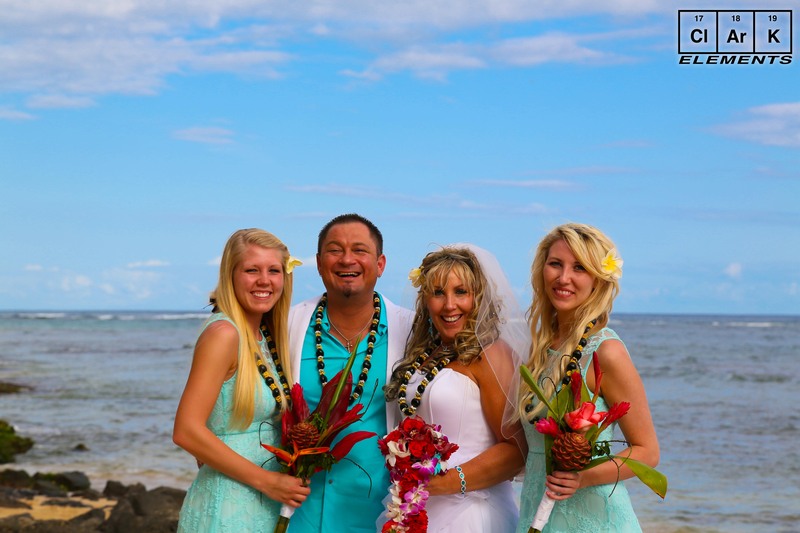 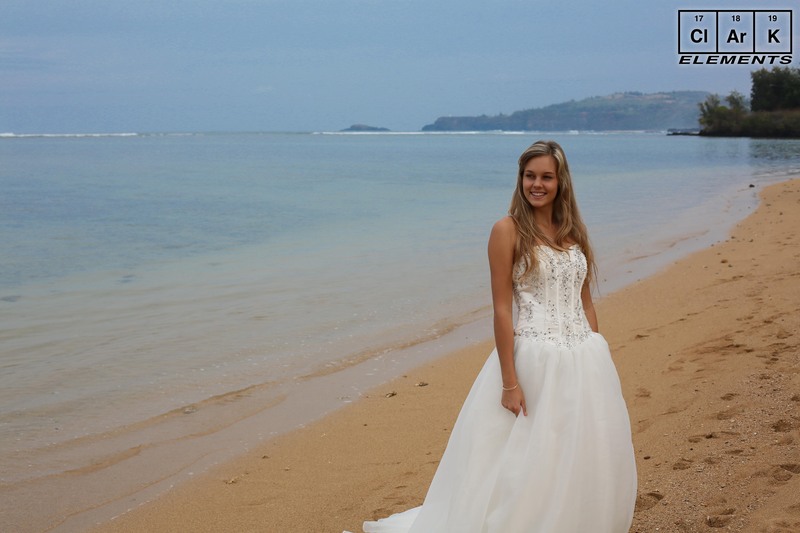 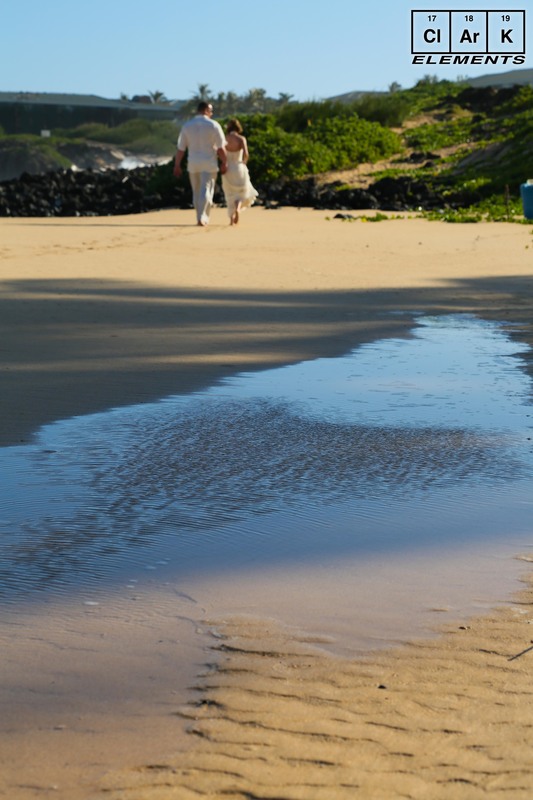 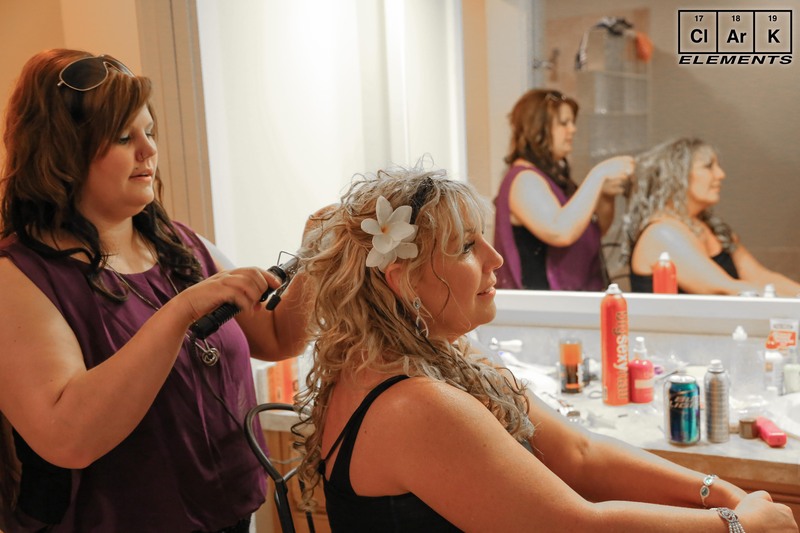 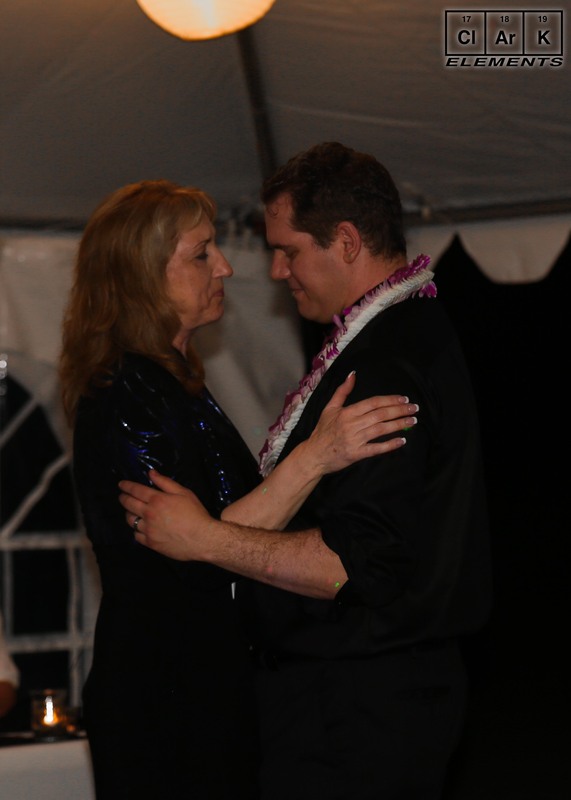 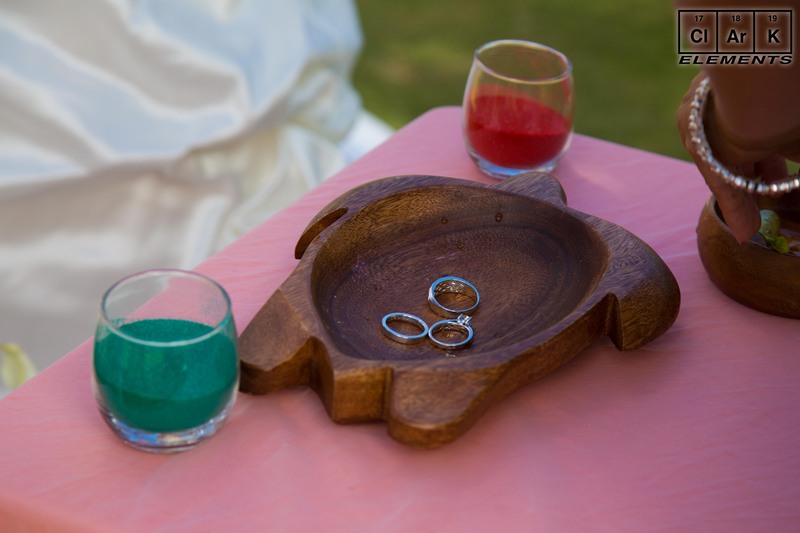 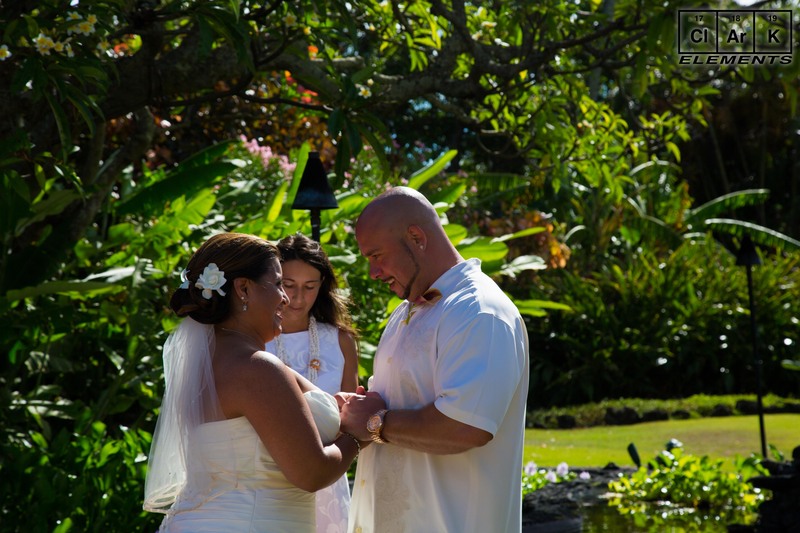 Attention to detail assures that your wedding provides a relaxed, romantic Kauai experience.